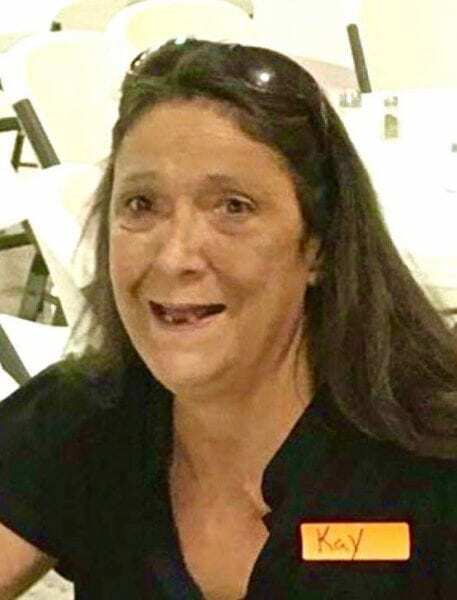 Kay Ann Barnes, 58, of Salvo, North Carolina passed away on Saturday, January 19, at 6:35 PM. Kay was a loving and devoted mother and grandmother. She was a well-known member of the trivillage community on Hatteras Island, but was born in Norfolk, Virginia and raised in Creeds, Virginia. She was the youngest daughter of Linwood Hardy Waterfield and Helen Gertrude Morse Waterfield. Kay is survived by her three children, Misty Waterfield of Currituck, Lee Barnes of Salvo, and Amber Barnes of Virginia Beach, Virginia. She has two surviving brothers J.D. Waterfield of Virginia Beach and Roger Waterfield of Oregon. She is also survived by her grandchildren, including Taylor Waterfield, of Virginia Beach, Peter Focht, Jack Barnes, and Charley Waterfield of Salvo, North Carolina, and Austin Oakley, of Virginia Beach Virginia. She is likewise mourned by daughter-in-law Molly Barnes, as well as lifetime friend and companion George Midgett of Rodanthe, and Virgil Phillips of Salvo. William Edward Barnes, Kay’s husband, also survives her. Countless friends from Virginia to Hatteras will miss Kay as she was a sweet and gentle soul who always had a smile and a kind word for those she encountered. She was a member of the Lifeboat Church in Salvo, NC. Services will be held for family and friends at 2 PM on Saturday January 26, 2019 at The Church of Christ, at Creeds, 5500 Morris Neck Road, Virginia Beach, Virginia. There will be a reception and gathering of family and friends directly after in the church hall.